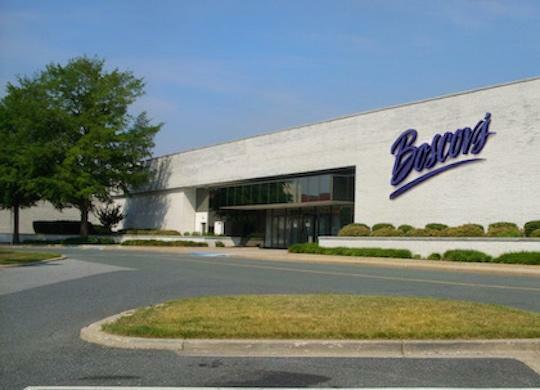 Boscov's in Baltimore, MD | White Marsh Mall | Visit Today! The Cederettes of Baltimore, Inc.
Boscov’s in Baltimore, MD offers Gift Registry and Boscov’s Optical. We’re conveniently located near Annapolis, Ellicott City & Townson.